At Sustained Hope, we care. Our emphasis is to make a positive difference for you and your loved ones. We measure our progress by our commitment to keep increasing your satisfaction through our distinguished services. Do you know someone who could use our services at Sustained Hope, LLC? Refer them to us today! We look forward to meeting you in person soon. You can schedule an appointment online. Sustained Hope, LLC is a team of professionals ready to answer your questions and promptly address your needs! 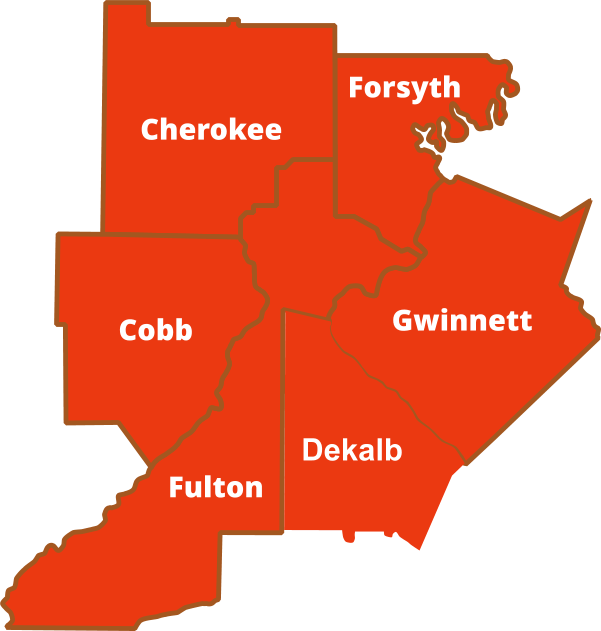 Sustained Hope, LLC is happy to serve clients and families all over the state of Georgia, with the epicenter located at Johns Creek, GA.
We passionately put your loved ones first and focus our attention and care on their needs. Our goal is to keep you happy and functional in the security of your home. We treat each family we serve as unique and special, and realize the value by providing the best-matched caregiver that makes a positive influence in your life. 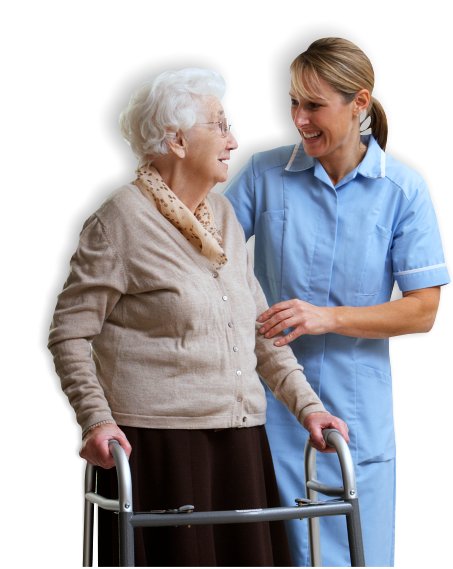 We assist your cared ones at home who have a need for close supervision, long term care and rehabilitation. 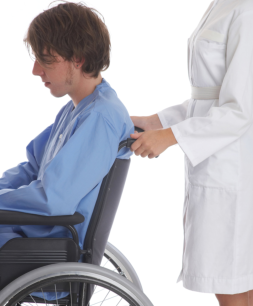 Our care steps up for those who at times may not be capable of functioning safely and independently. 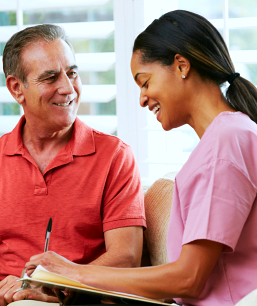 Besides senior care services, we specialize in caring for trauma victims of all ages. Our approach is pointedly family-centric, especially since trauma, a life-changing event, is stressful to the patient and their family. Managing stress, increasing confidence and preserving the quality of life, makes Sustained Hope a reality for you! At Sustained Hope, we strive to achieve the best outcome for every cared family each time. We deliver excellence in care giving at your home! 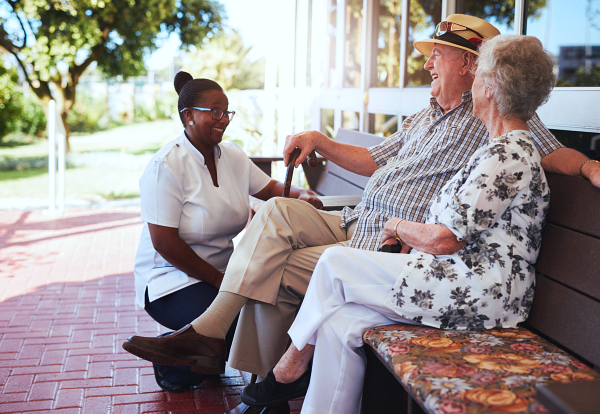 We make sure that our services are being delivered by qualified, experienced, and trained personnel, who are truly passionate about enhancing your quality of life.